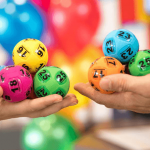 One lucky winner has taken out the whole division one prize in the $20 Million Powerball draw from Thursday 28th March 2019, however, the winner has yet to claim their prize. The winning ticket was purchased from the Caltex Woolworths Prestons, on the corner of Camden Valley Way and Ash Road in south-west Sydney. 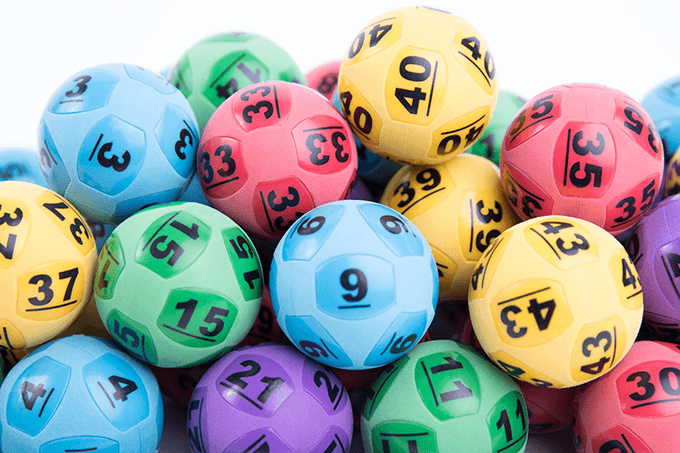 “What an incredible decision this person has made, perhaps filling up their car and choosing to grab a Powerball entry that’s now won them $20 million,” a spokeswoman from NSW Lotteries said. 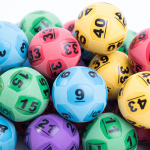 Anyone who may have purchased their tickets Caltex Woolworths Prestons is urged to find and check their tickets as they may be about to become $20 million richer. Powerball returns to a division one prize of $3 million for the next draw, on Thursday 4th April 2019. The winning numbers were 4, 34, 25, 27, 30, 26, and 5, while the all-important Powerball was 18. 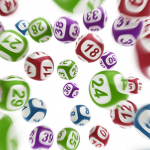 Meanwhile, the massive $70 million Oz Lotto draw this week has also been won by 3 entries. But, in a remarkable twist of fate, two of the winning tickets were held by the same man who accidentally bought his winning entry twice. You can read more about the $70 million Oz Lotto results.